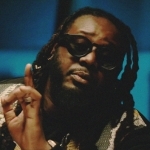 Producer/songwriter A1 enlists T-Pain for a brand new joint called “Secret”. 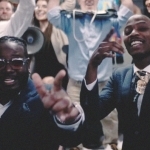 A1, also known as A1 Bentley worked with T-Pain before on his 5th album OBLiViON back in 2017. 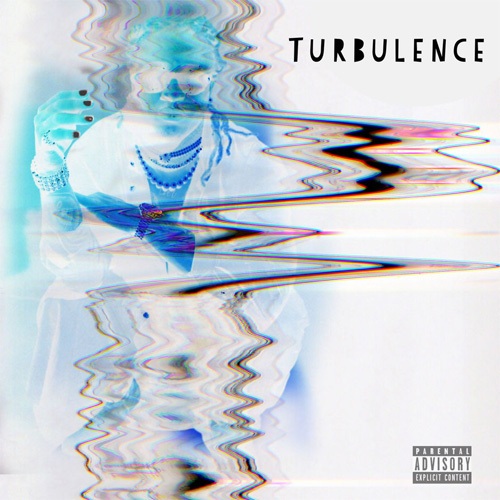 It’s safe to say that T-Pain now returns the favor on this song which you can find on the producer’s debut solo project Turbulence out now.